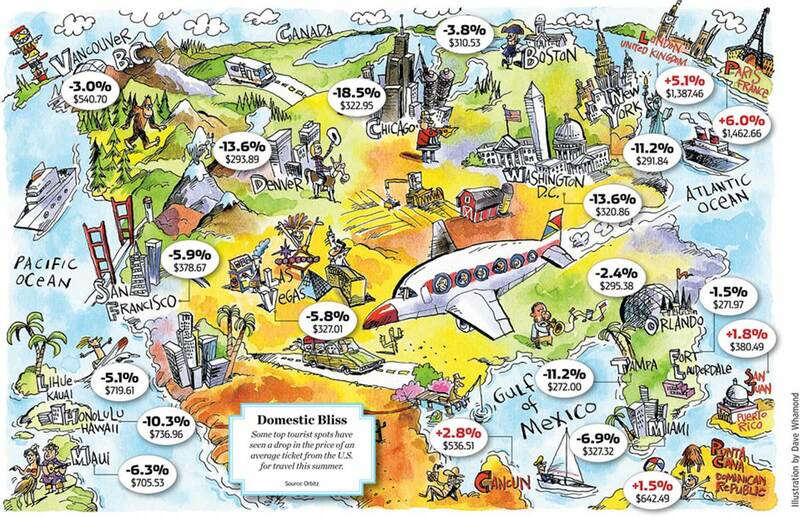 Graphic from the WSJ — a bit more fun than their usual fare. September 14, 2013 Jack Nicholson Retiring ? November 17, 2009 What To Do in Berlin?